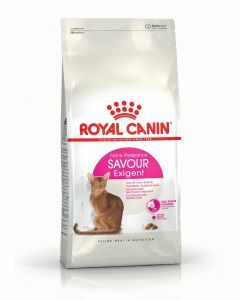 Royal Canin is a globally leading brand in dog and cat health nutrition. 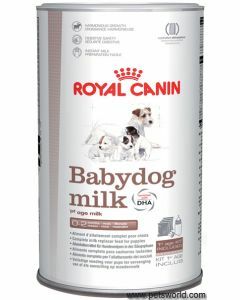 It caters to different physiological needs of your pet cat and dog and offers the right blend of nutrition for them. 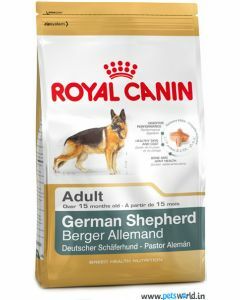 It provides tailored products for unique characteristics of each breed. 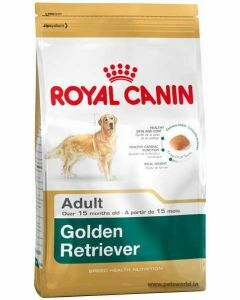 We, at Pets World, stock fresh and latest range of Royal Canin products. 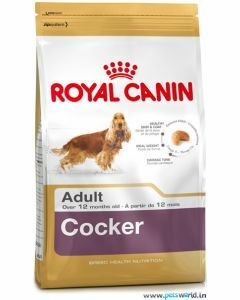 These help you in selecting the best food for your pet’s growth, activity, and development. 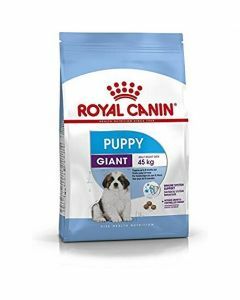 The different assortment of Royal Canin products contain proteins, minerals, vitamins, amino acids, fatty acids, carbohydrates and fat. 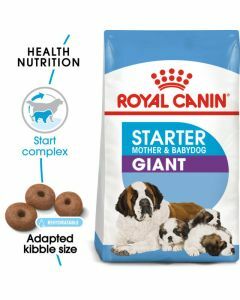 These foods provide the perfect combination for the overall maintenance and development of your furry friends. 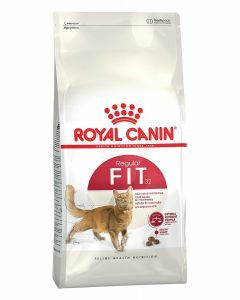 We help you choose the food with fiber, essential antioxidants and probiotics to combat digestive, kidney and other health issues in your pet. 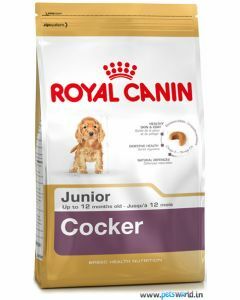 We provide very specific care to the choice of food for your pet, depending on their breed. 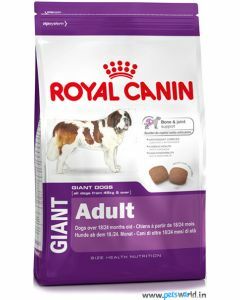 A cat’s or dog’s age, size and energy level is very important to determine the texture and the size of the kibble they should consume. 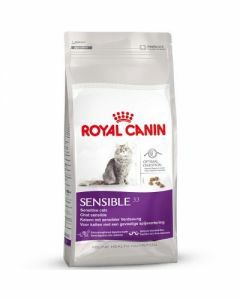 Kibble affect the digestion, palatability, satisfaction and dental health of the pet. 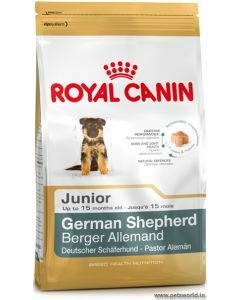 Therefore it is necessary that apart from the choice of specific nutrients, the choice of specific kibble is also made carefully. 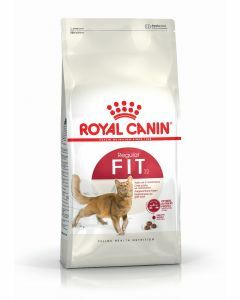 Pets World also helps you in selecting the meal which will assists in maintaining the ideal weight of your dog or cat. 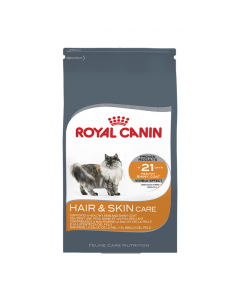 The formula used in Royal Canin meals contains nutrients that help support a healthy skin and coat. 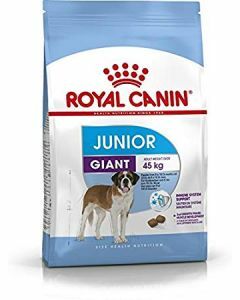 Their chelation agents help reduce the tartar formation and keep their dental health at its best. 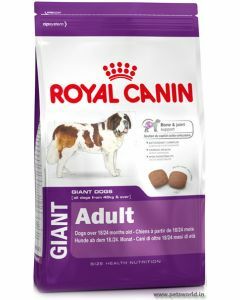 Royal Canin provides food specifically for all kinds of dogs; juniors, mini adults, maxi adults and medium adults. 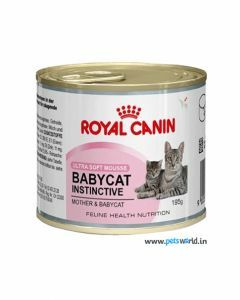 Their cat food is made of meat and animal derivatives, fish, vegetable protein extracts, minerals, sugars and vegetable derivatives. This wholesome combination makes it an excellent source of vitamins, minerals and proteins. 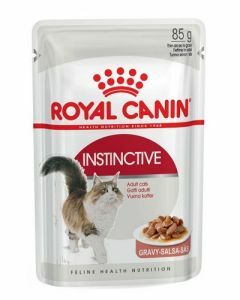 These features make Royal Canin one of the best manufactured foods for your pets.